Shadows have become a recent fascination at my house. 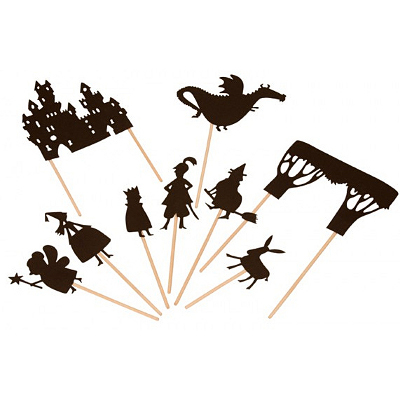 I just love these Fairy Shadow Puppets made by Moulin Roty. What a cute way to introduce shadows to kids and spark imaginative play as well. 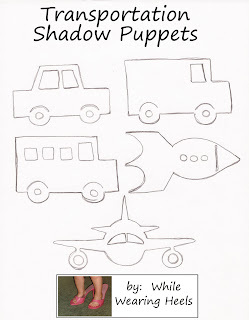 I have converted the transportation shadow puppet pattern into a Silhouette file. * If you have a Silhouette and want to easily cut these out, email me at whilewearingheels at gmail.com and I'll send you a copy of the file. 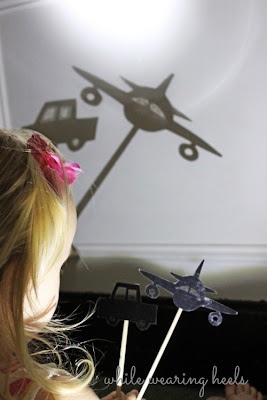 If cars and trucks don't spark your interest, try drawing your own design or do an image search to find a silhouette of what was does interest you. To make a template, I drew and cut my design out using white paper. Using my template, I then traced my design onto black card stock (which I realize sounds like double the work). If you are more artistic than I am, proceed directly to drawing your image onto the card stock without the worry of creating a template. Cut your images out using whatever works best or quickest. 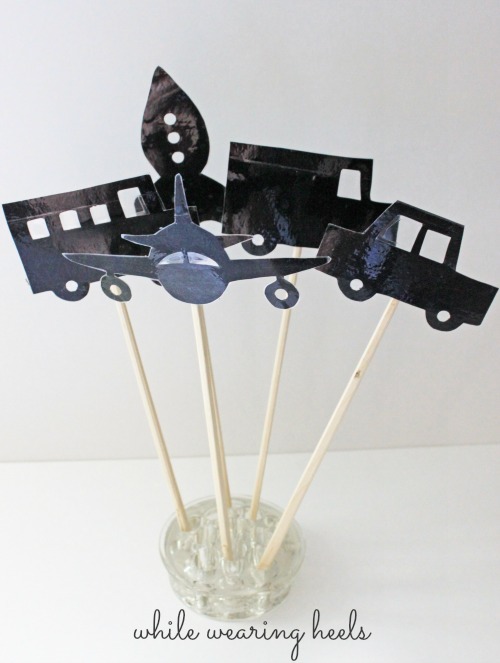 I found using a hole punch for the wheels and rocket ship saved time. The windows were cut using an X-acto knife. The first set of shadow puppets I made got sat on and as a result the shadows looked crumpled and sad. Lesson learned. To reinforce the shadow puppets I now cover them with a layer of packing tape on both sides. Moments like this I realize how nice it would be to have a laminator...but these moments are few and far between so a laminator is not my future. This step is completely optional. Trim the tape off along the edge of the image. I opted not to remove the tape covering the windows and wheels. Glue (or tape) chop sticks to the back (not that it matters which is the front and which is the back) of the silhouette. Simply displayed, they are even cute. I finally found a use for my flower frog. I hope you enjoy making a set of your own. Thank you so much. I always appreciate hearing feedback! This is such a fun idea! I love how you have the images on sticks!! I wanted to invite you to link up to my kid-oriented TGIF linky Party - http://livinglifeintentionally.blogspot.com/search/label/Linkey%20Parties- I know my readers would love this too! Thanks for thoughtful feedback, Beth. I'll definitely check out your blog! Great idea! Just pinned it to share w/ friends (and the world). Thank you! Liz, thank you so much. 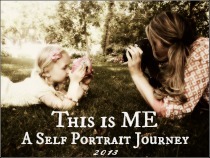 I absolutely adore pinterest so I am especially flattered to hear you pinned this. Sent. 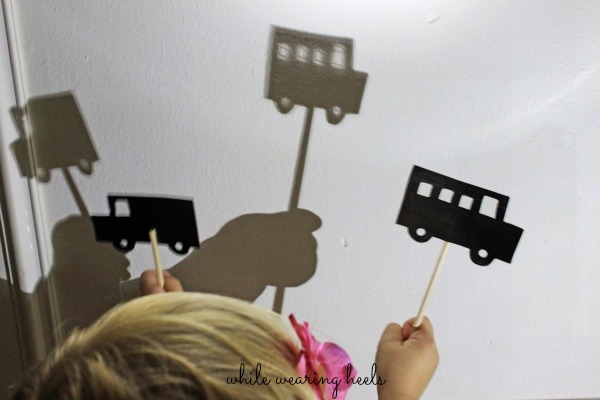 Have fun making some shadows! Oh...Duh....I just put this together....I have a Cricuit (machine I use to make cool cut outs for scrapbooking). I could use these (laminate them....seriously I don't know how you live without one) and then let the fun begin. This is on my winter to do list! Can't wait...my son will LOVE it! Thanks so much Darci. Yes, this is where the Cricut would come in handy and a laminator for sure. 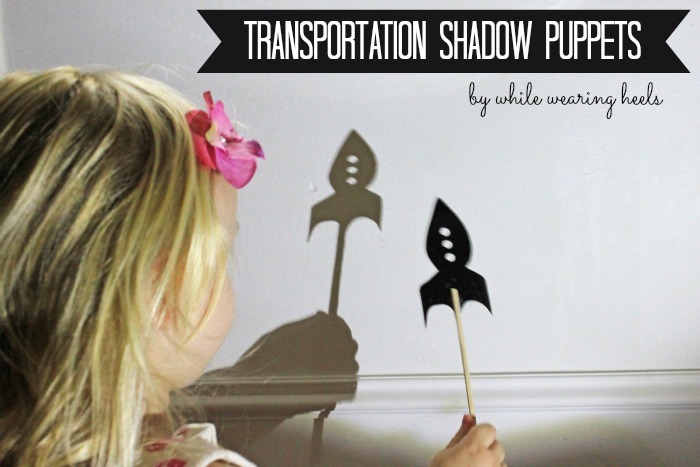 I hope you and your son have some fun making shadow puppets! Oh dear, you just give storm idea in my brain, lovely indeed. This gonna be my teaching subject in my kindergarten, as we know how the children love things like light, puppet and the vehicle or airplane stuff, I might also do the fairytales form and doing little theatre with them...thanks again. Thanks so much. 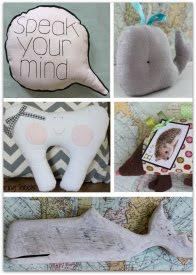 I am glad this post inspired you and that you are even thinking of making your own versions. If you still have them? I am head over heels you took the time to leave me a comment. Decorate with what makes you happy. Adjusting to life since being laid off. When days used to consist of business deals and wearing heels. Now that I am a stay at home mom, in addition to taking care of my adorable little girl, I am learning more about cooking, crafting and creating while realizing that even though I am a stay at home mom, I can still wear my heels! © Copyright 2013. All Rights Reserved to While Wearing Heels. All borrowed content must be given proper credit. All photographs, images, tutorials and content are intellectual property of While Wearing Heels. Do not use any tutorial for distribution or resale purposes.